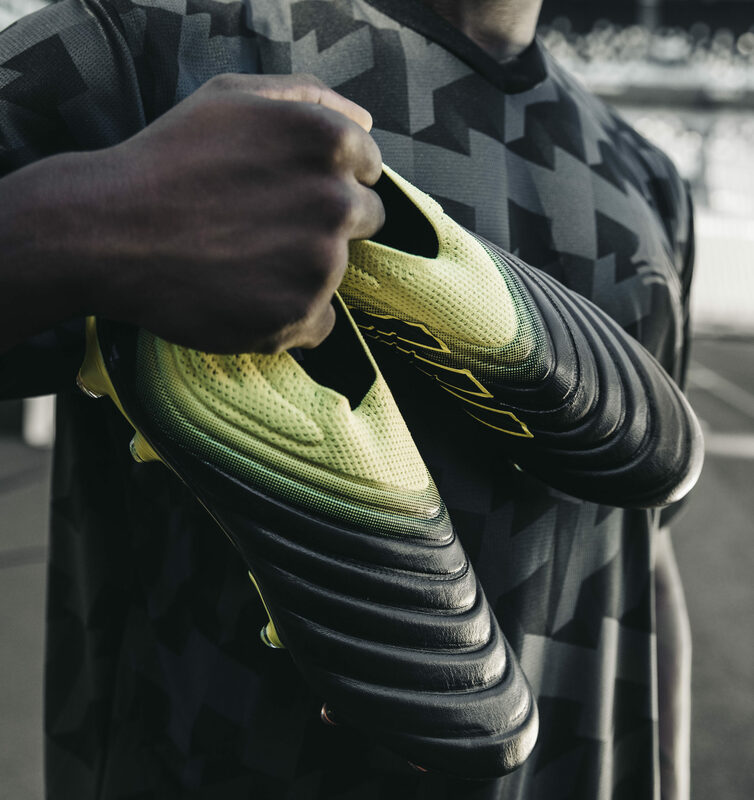 adidas Drop Their Latest Football Boot Range, "Exhibit Pack"
adidas have kicked off 2019 by dropping off the “Exhibit Pack”, newly-reworked COPA, Predator, X, and Nemeziz boots which were donned across the weekend by the Three Stripes’ top players. 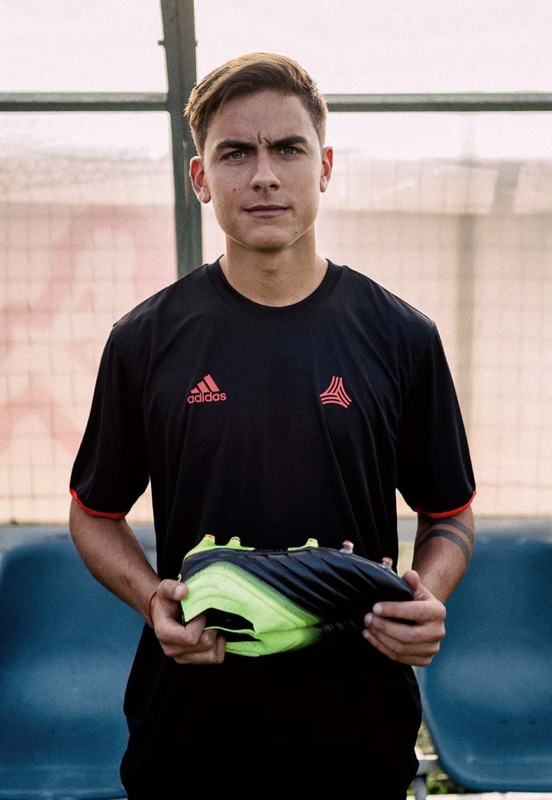 adidas’ cutting-edge COPA 19+, gets charged up with volt accents on the collar, studs and branding alongside the models slick, black leather laceless upper.Paulo Dybala will sport the boot on the pitch tonight against Chievo. 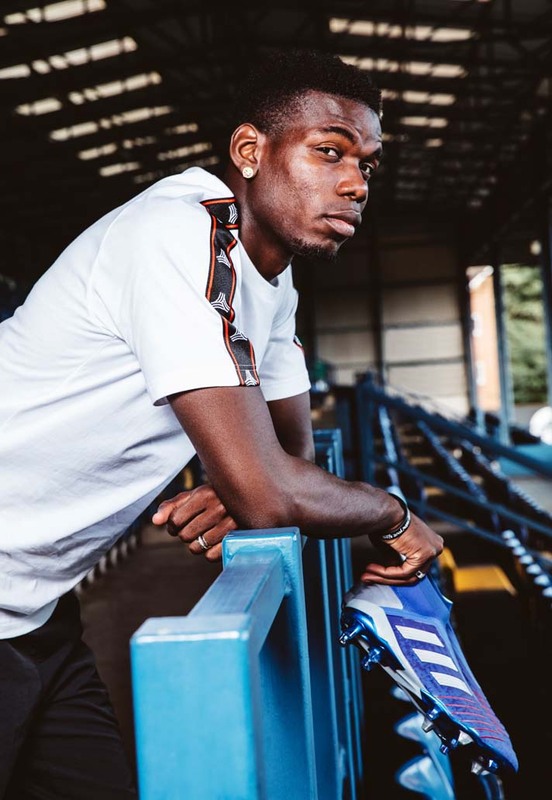 The Predator 19+ arrives in bold blue colourway with silver and red detailing, with a revitalised Paul Pogba already doing bits in the new boots for Manchester United, after slotting home another staggered penalty against Brigthon to make it five goals in six games since Solskjaer took charge. 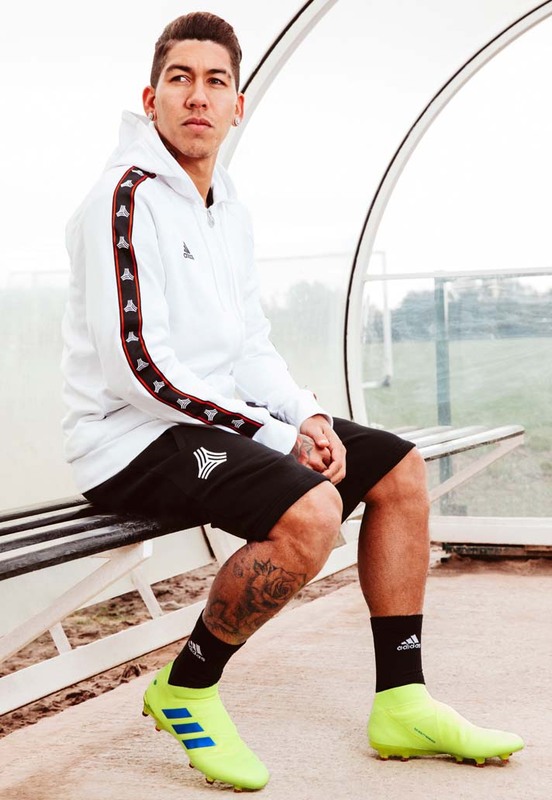 Roberto Firmino and Jesse Lingard donned the supercharged “Solar Yellow” Nemeziz in Liverpool and Manchester United’s respective victories on the weekend, with the Brazilian notching his ninth Premier League goal of the campaign in the new colourway. 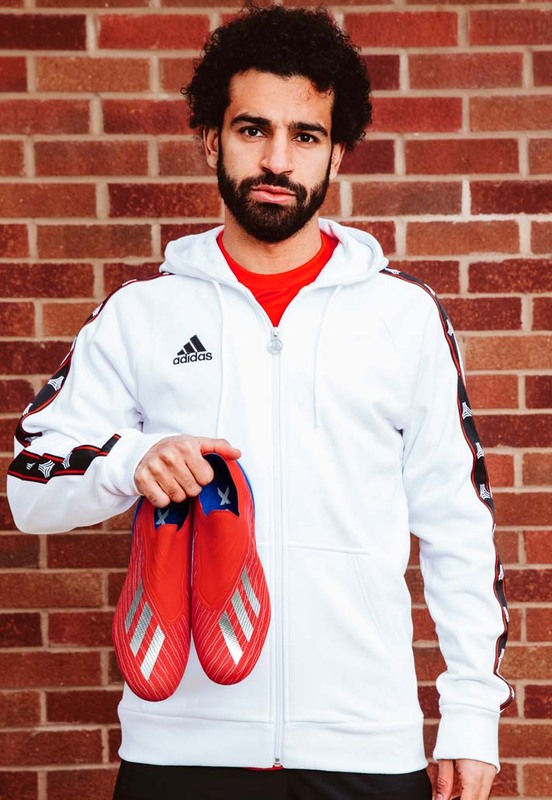 Mo Salah also donned the new all-red X boot whitch gets is accented in silver on the models’ Three Stripes and chrome soleplate that cuts back to the dark blue heel cup. The new colourway saw Mo lead the race for the Golden Boot once more, after scoring twice against Crystal Palace for The Reds on the weekend. The new “Exhibit Pack” range is available now from the adidas webstore.